There are two things to watch out for in relation to fees. The first and most important is where a dishonest lender lowballs fees to get you to commit to working with them, and then changes the fees once you get started on the loan. This is one form of bait and switch. The second thing to watch out for is that the lender estimates your taxes and insurance correctly. Many times, out of state lenders incorrectly estimate these items, sometimes on purpose, but sometimes it is just because they are not familiar with Louisiana mortgage transactions. 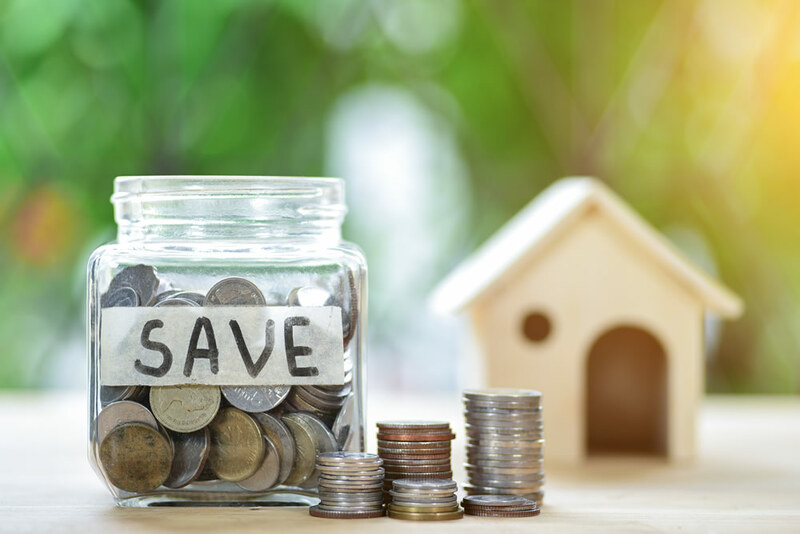 For an honest, accurate, no obligation rate quote on mortgage refinancing in Louisiana, give us a call in the office at 337-480-4122 to see how much you can save and what your best options are. Or email us at bethe@pmortg.com.